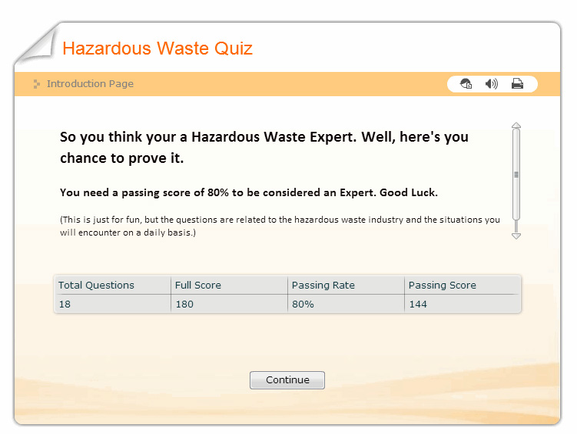 Do you think your'e an expert in the field of hazardous waste? 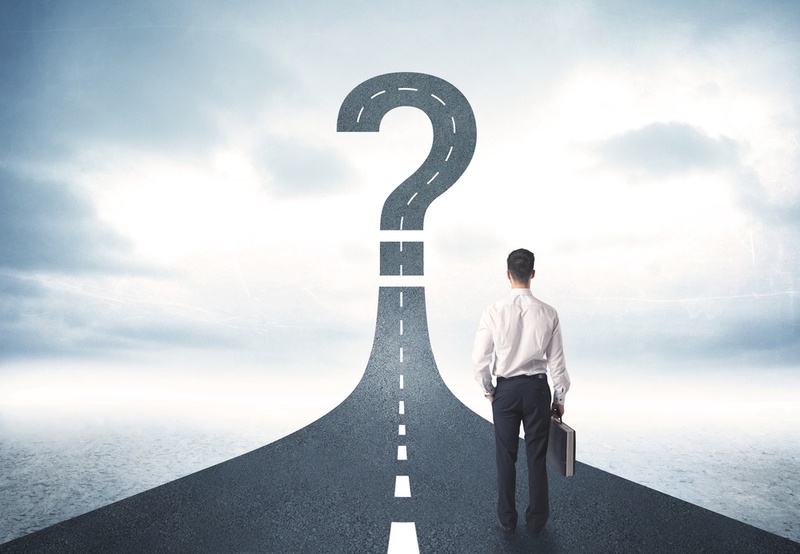 Many people that work for companies think they know everything there is to know about hazardous waste. But do they? The Environmental Protection Agency provides clear definitions of hazardous waste to help businesses identify it and determine which substances require special procedures for disposal and transport. To determine which substances are hazardous waste, the EPA lists 4 major characteristics of hazardous waste. You can read more in our article, What is Hazardous Waste? So, let's put your knowledge to the test. We have put together a short quiz to test you knowledge of the hazardous field. You need to have a passing score of 80% or better to be considered an expert. Click the image to start the test.